Second floor apartment in a ready built development in Qormi. 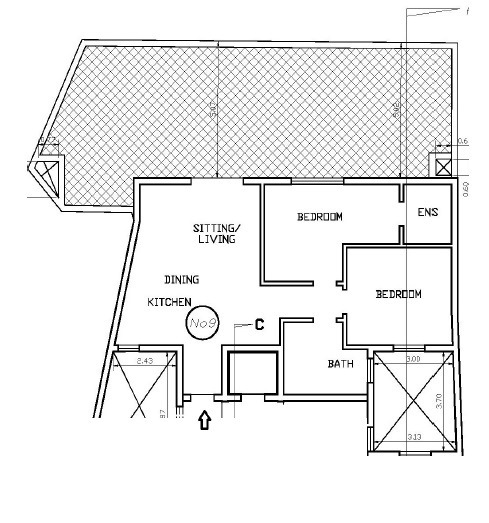 Layout is in the form of an open plan, two bedrooms, main with ensuite, main bathroom and a massive terrace. Freehold. Optional garages available.